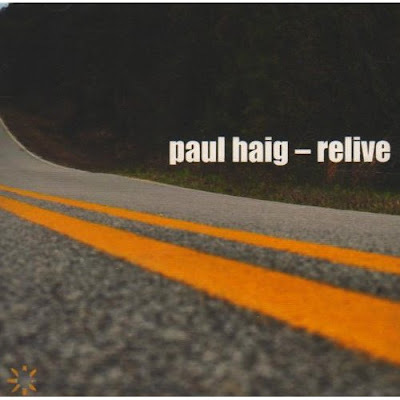 Paul Haig, the former front man of the Scottisch group Josef K. will release another solo album this year on November 16, 2009. It's his third album in the recent years which has been released on Rhythm Of Life Records. The album is already available at CD Universe and Amazon. Check out the official site for the album preview.